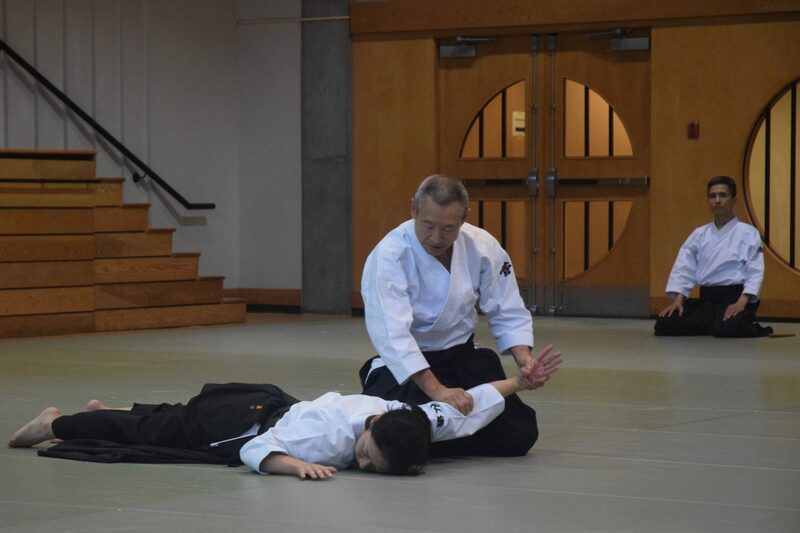 Vancouver Shomonkai Aikido – Traditional Aikido dojo operated in Vancouver and Burnaby. Welcome to Vancouver Shomonkai Aikido. 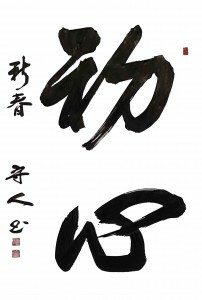 Our dojo is a non-profit organization whose goal is to practice aikido as our founding members were taught in Fukuoka, Japan, under the tutelage of Suganuma Sensei, one of the last uchideshi (live-in students) of O-Sensei, the Founder of Aikido. The dojo holds weekly classes in Burnaby and Vancouver (see Class Schedules). We invite interested members of the public to observe any of our classes, demonstrations or special events. Our next Beginners’ Program at Creekside Community Centre will start on Wednesday, May 1st , 2019 (8 sessions). Online registration information is available here.